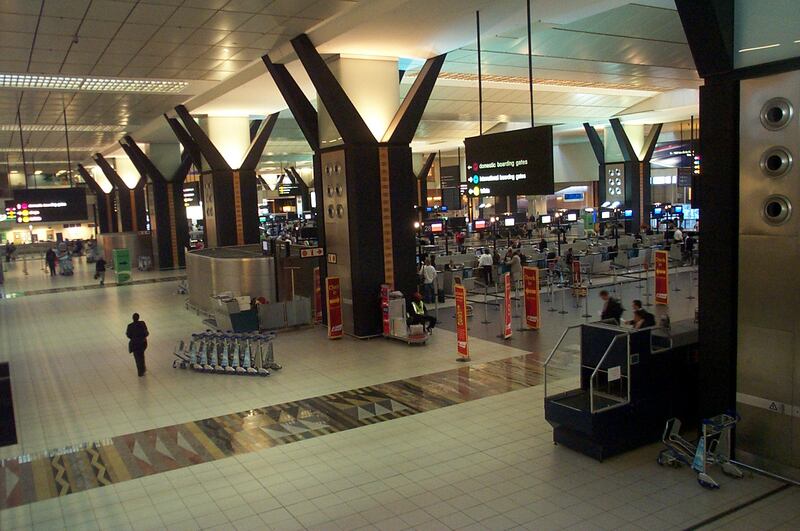 The last phase of refurbishments at O R Tambo International Airport is set to begin on February 13 and will relocate the security and emigration handling processes for international passengers from terminal A to the Central Terminal Building (CTB) opposite the KFC outlet. The check-in for international passengers will remain at Terminal A international departures. Passengers checking in for airlines that currently operate international or regional flights from Terminal B will continue to check in at Terminal B and proceed to the CTB security and emigration processing points. The airport advises passengers to provide sufficient time for check-in. Once passengers have completed the check-in process, Customer Care agents wearing orange T-shirts inscribed with ‘How can I help you’ will be on hand to assist with the route to be followed. The gm of the airport, Bongiwe Pityi, says that the airport aims to have all contractors working on the renovations removed from the site before the Easter peak season starts.